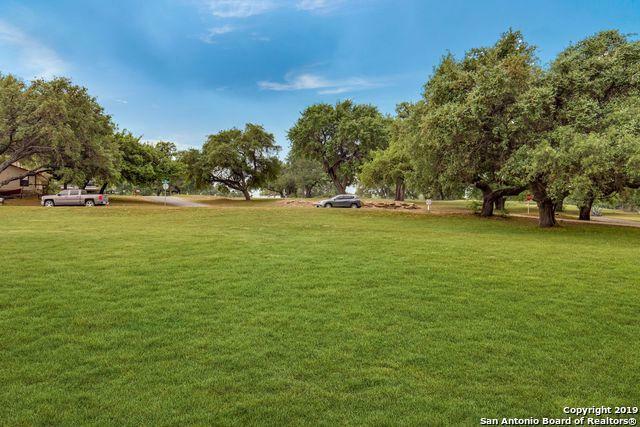 Build your dream home on this serene golf course lot. 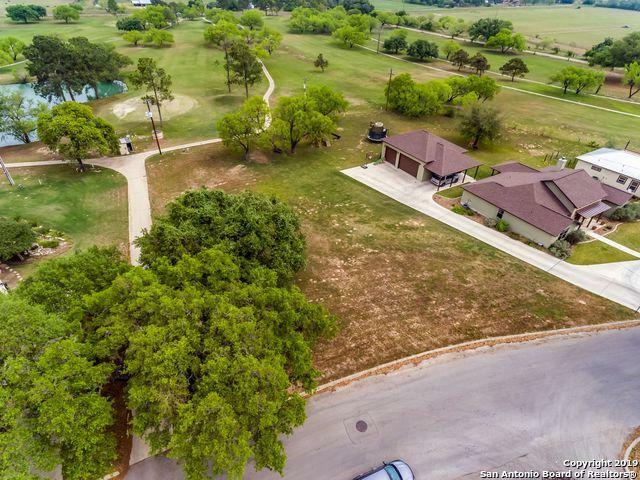 Level cleared lot with pond and golf course view. Hurry! 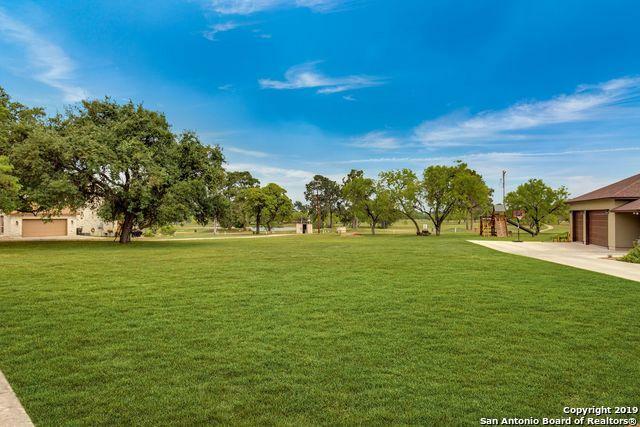 This is the last lot available in the Devine Oaks Subdivision. 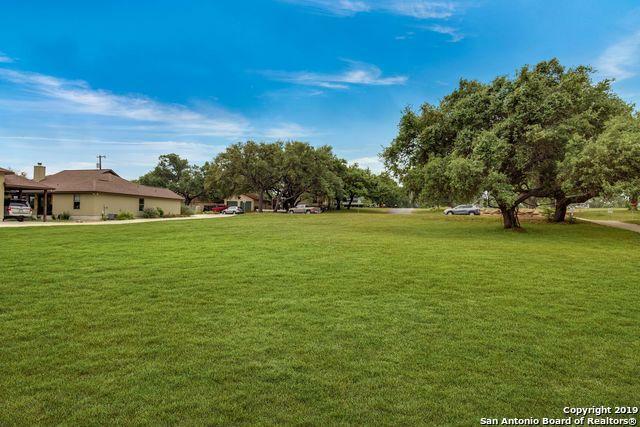 Listing provided courtesy of Jonpaul Martin of Kuper Sotheby's Int'l Realty.